§ 7 Responses to Lush Foliage for Low-Light Rooms : Terrarium Bowls Continued …"
This is simply beautiful, and a much appreciated good idea! It’s exactly what my bathroom needs. Love your choice in vessels — nice modern look. These are such lovely ideas. So simple and easy to imagine even a brown thumb like me to put together. Thank you for sharing such creative,simplist,cheery and such doable indoor projects. First, I look to wish you a wonderful 2012 with many new green projects! 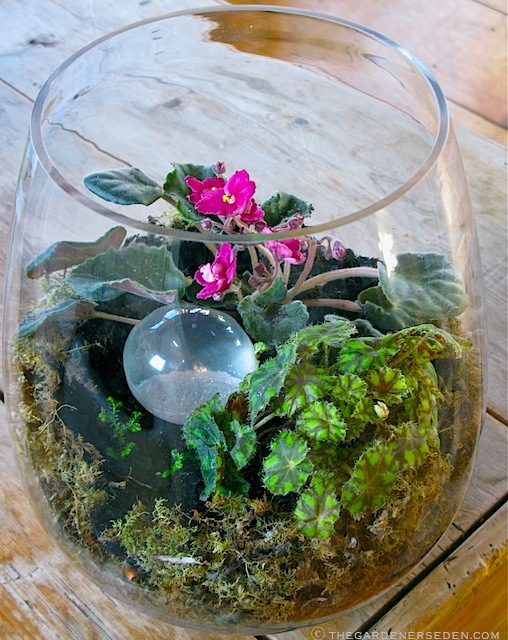 Thank you very much for your wonderful insight on terrariums. I’ve attempted my first terrariums lately and I realize the bun moss I use dry out fairly quickly. I tend to leave the flask open and water about once every week or two weeks, yet still they dry up and turn yellow. Any advice on how I can improve this? And if they are cared for properly, how long can they normally last before replacement is needed? I have also noticed some small flies in one of the containers with ferns? Any idea what may cause this? Many thanks in advance! 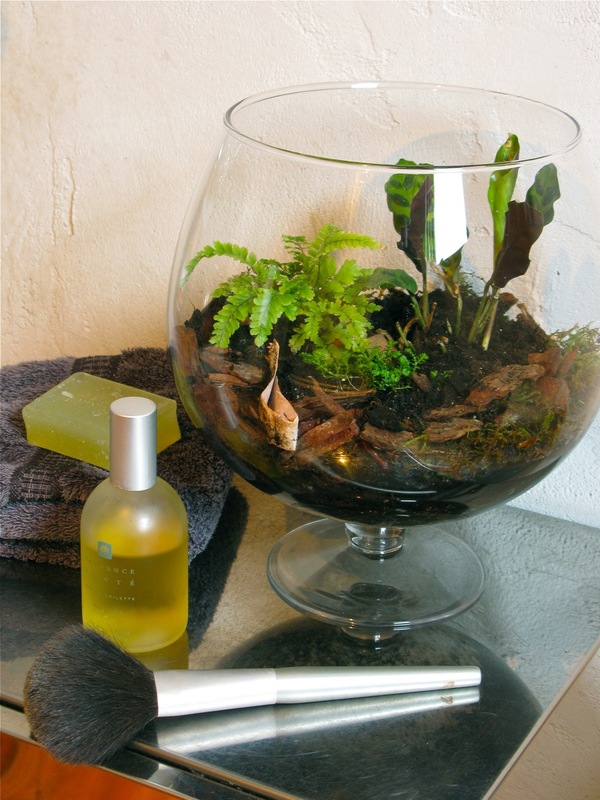 You are currently reading Lush Foliage for Low-Light Rooms : Terrarium Bowls Continued … at The Gardener's Eden.